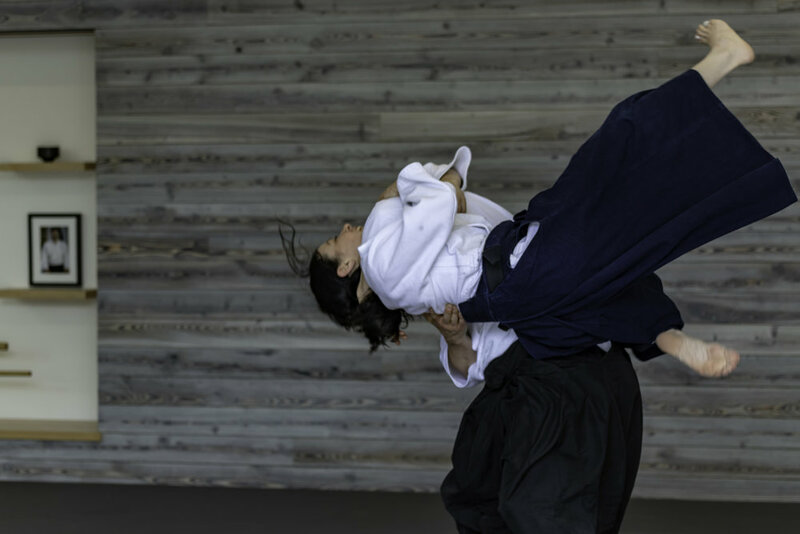 Our purpose is to provide world class instruction in the martial art of aikido according to the principles of the founder, Morihei Ueshiba. 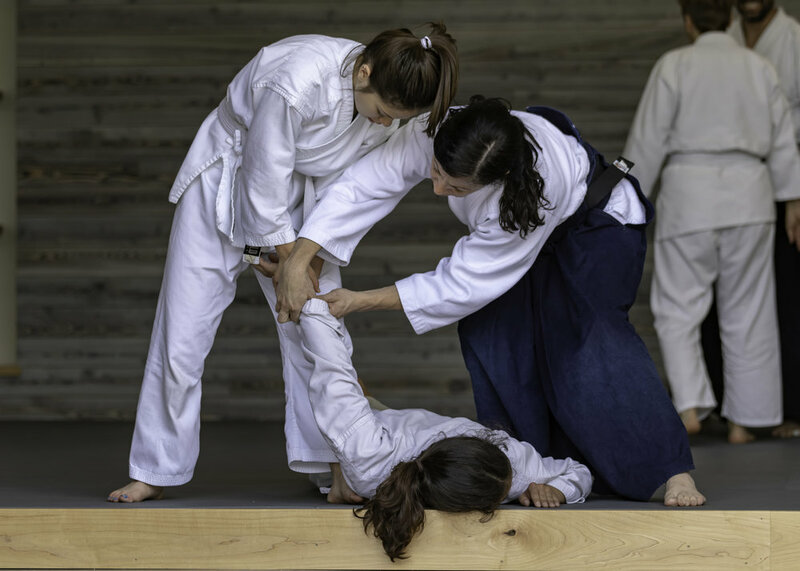 We aim to provide an open, supportive, and accepting environment to begin your aikido journey so that the confidence and awareness you foster in the dojo may follow you out into your daily life. 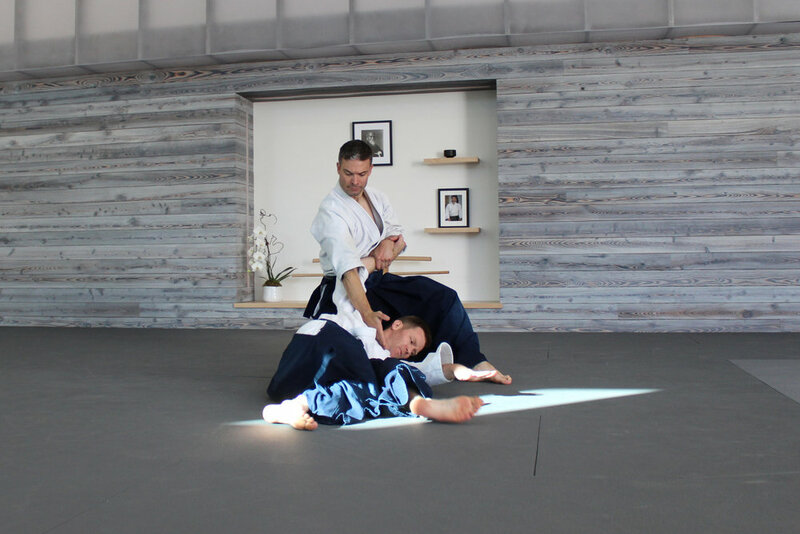 Roaring Fork Aikikai offers aikido classes for adults and teens ages 14 and up from beginners to advanced. Children ages 5 to 14 develop confidence, self-discipline and balance in a safe and fun environment. 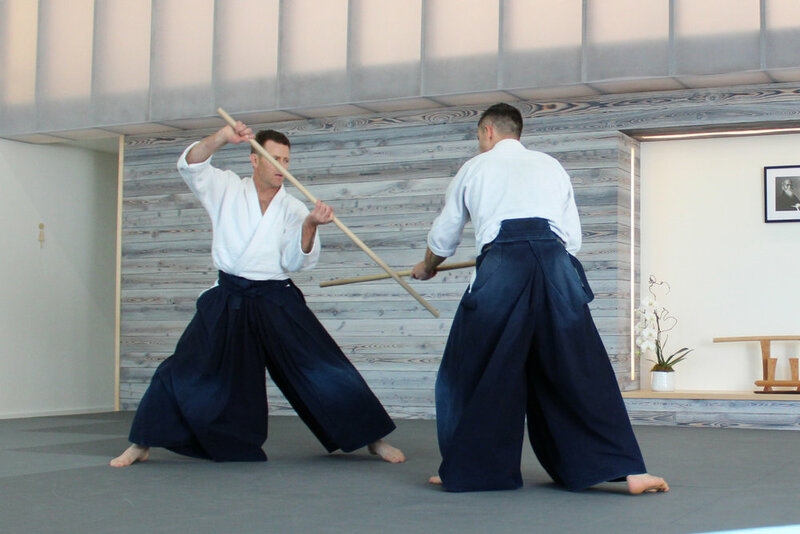 Jo and Bokken training provides aikido practitioners with a deeper understanding of timing, distance, and focus. Jan 31, 2019 Congratulations Orange Belts in Little Kids Class! 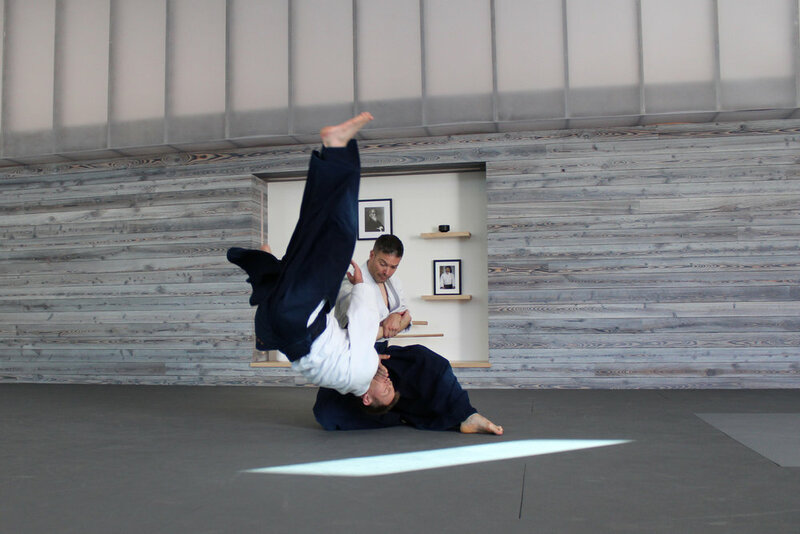 Dec 14, 2017 Congratulations to Lucas, Haven and David on their Aikido Belt Tests! 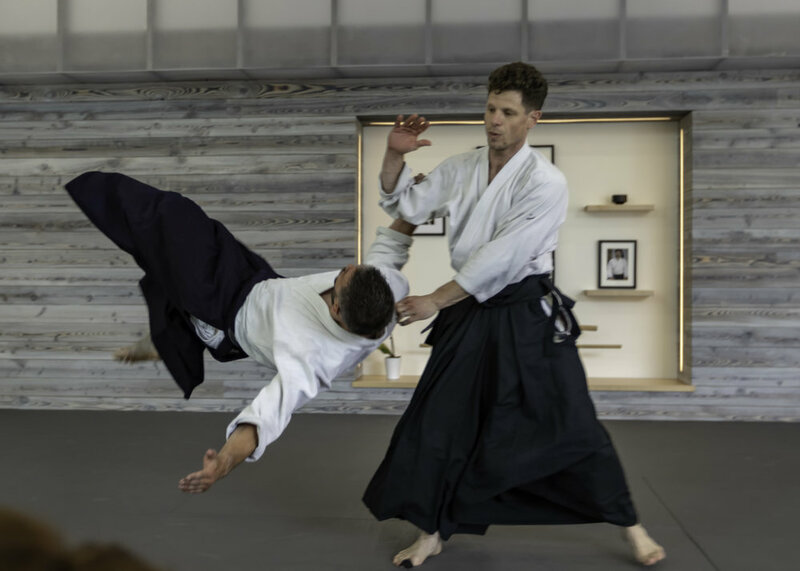 Nov 9, 2017 Congratulations to Nathan on 9th Kyu! May 3, 2017 Buildout nearly complete!